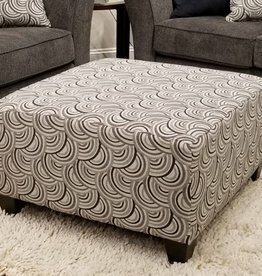 The Basta Silver cocktail ottoman is a good accent for any gray living room set, but especially looks great with the Albany Pewter series. 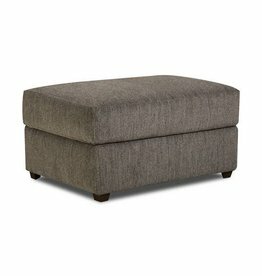 The Grandstand Flannel series by BeautyRest is hands-down the #1 gray set with our customers. 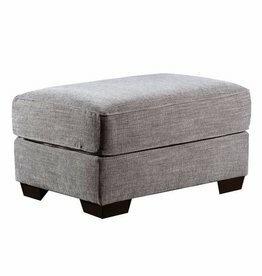 This storage ottoman is a great addition to the Grandstand Flannel sofa set. 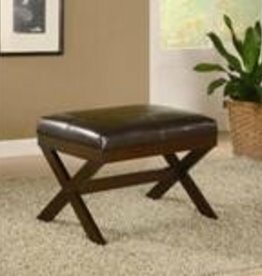 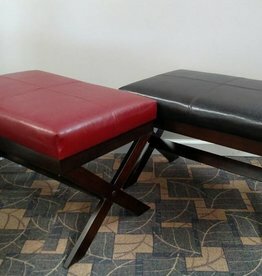 Red Bronson Bench measuring 26.5'' x 18.5'' x 19.3'' H.
Brown Bronson Bench measuring 26.5'' x 18.5'' x 19.3'' H.